For a weekend or a week, large cottage (9 rooms) that can accommodate 12 people for family or friends reunions. Easily accessible from Chambéry, Grenoble and Lyon (train station and motorway 10 minutes) and starting excursions and excursions in Dauphiné. 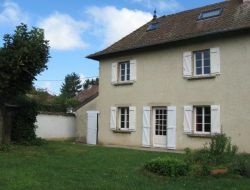 Holiday cottage in the peace in the farm in Isère, in a semi-detached house. You will have an independent covered terrace with corner lawn equipped with a garden furniture and with a barbecue. Possibility professional weekend and stays. 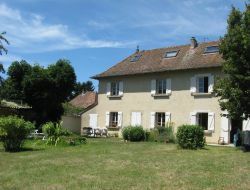 Holiday cottage in the farm, for 6 people, in the peace and in the middle of nowhere near Lyon, Grenoble and Chambéry. 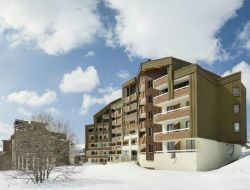 Pleasant and restful environment for a holidays in Isère. 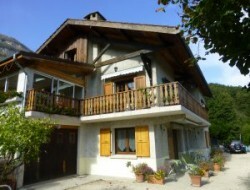 Holiday cottage in the Dauphiné (Isère), in the heart of the Hien Valley. In a hamlet, this house of 3 rooms on a garden of 900 m², can accommodate up to 4 people with children. Possibility of hiking on site (Virieu, Lake Paladru, ...). You will be at an hour from the Chartreuse, Vercors, Bauges, Bugey, Savoy. Rent a beautiful house of character fully restored with stone fireplace for 2 to 12 persons. 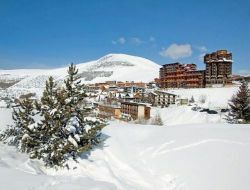 Accommodation in cottages overlooking the top of the Vercors ideal for a quiet holiday in the fresh mountain air at 1200m is located in Gresse en Vercors ski family. Terrace and small garden area. Holiday rentals at the heart of the thermal cure center of Allevard-les-bains, in the northern Alps in Isère, between Grenoble and Chambéry. The holiday residence is a former luxury hotel renovated for your biggest comfort and which proposes you all the possibilities of escape and relaxation during your stay, in family, with the beloved one either in a group, for night, a weekend, your holidays, or several weeks with water cure to Allevard-les-Bains.